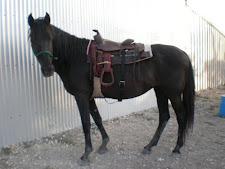 Hello everyone!!! 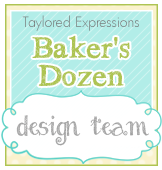 It's day 3 of the Taylored Expressions January Sneak Peeks and we have more awesome projects to show you!! What is your favorite set so far??? I don't think I could pick a favorite because I just love all the new goodies!!!! Remember, the release is tomorrow, January 8, at 7:00 AM PST (9:00 CST). 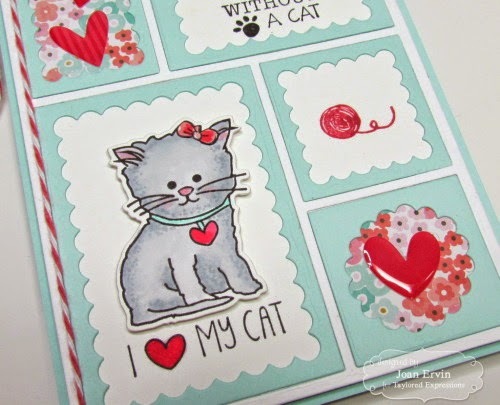 I just love this adorable Graysie Petite Stamp and Die Combo set...the kitty is sooo cute!!!! She was colored with Copics, cut out with the Graysie die and popped up with foam tape. The previously released Color Block Cutting Plate was used to cut the frames with Salt Water Taffy and Sugar Cube card stock...the floral paper is from the Echo Park Garden Party 6x6 paper pad and the heart sprinkles were added. The sentiments are from the same set as is the ball of yarn that was stamped with Memento Rhubarb Stalk ink. The Baker's Twine is the finishing touch. 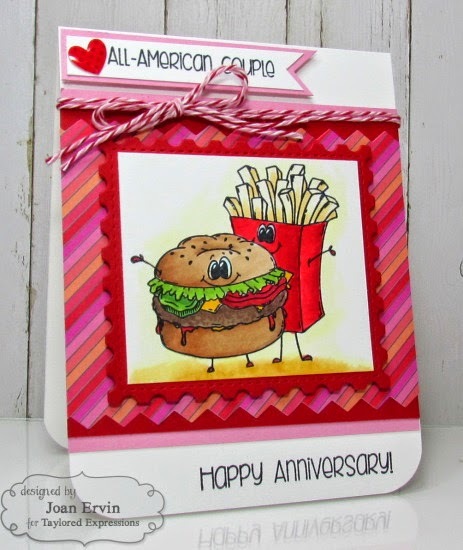 Isn't this the cutest image....the Perfect Pairs - Burger and Fries Petite Stamp Set is just perfect for an anniversary card or a Valentine!!! 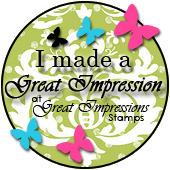 The image was colored with Copics and the Cherry Pop matting layer was cutout with the previously released Postage Stamp Stacklets. The background paper is from Doodlebugs Lovebugs 6x6 paper pad and the edges were cut with the previously released Chevron Border Dies. 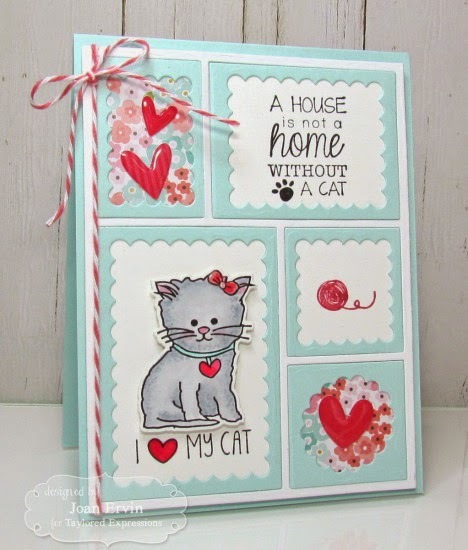 The sentiments are from the same set and the heart sprinkles and twine finish it off. 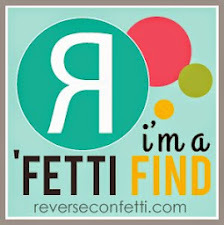 Thanks for joining us today...If you would like to see more product information, please head over to the TE Blog for a complete blog roll of our participating designers. Be sure to come back tomorrow for the Taylored Expressions January Release at 7:00 AM PST (9:00 CST)!!! Joan, I love both of these! That little kitty is adorable and I think I'm in LOVE with the burger and fries!!! VERY cute. Joan, these are just too adorable! 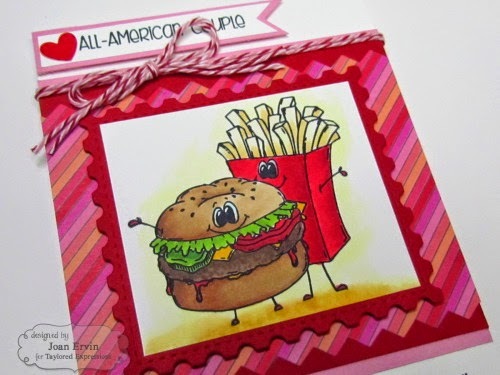 I love the hamburger and fries.. :) This card will put a smile on any one face. Both cards are so cute. Love the kitty but the burger and fries are awesome. like both cards...this is a great release! Both of these are too cute! Love them both! Darling cards Joan. 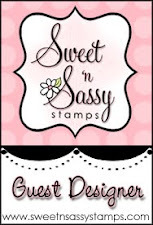 Especially love Graysie with the color block die. You showcased the different images so well. I am going to have to get that die. :) Fantastic coloring! I love the way you separated the elements for Graysie...very clever. Ah, I just love that little kitty card. So colorful and creative. Darling anniversary card, too.